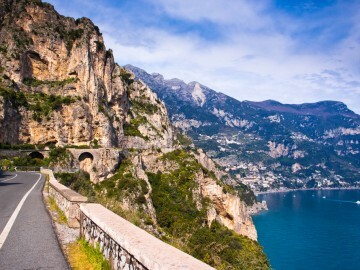 Would you like to visit the famous town of Amalfi for a couple of hours? 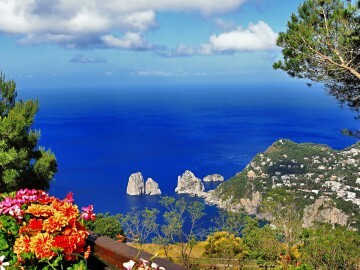 Would you like to swim in the breathaking water of the Amalfi Coast? This is the right excursion for you! 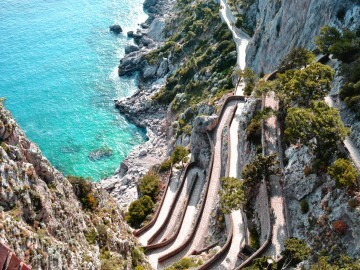 The excursion will start every day from Naples and will reach Amalfi in just 1 hour and 30 minutes. 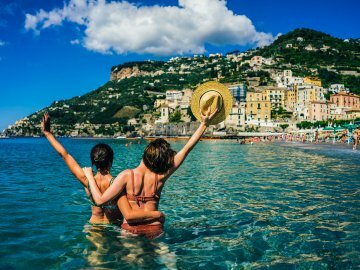 Once in Amalfi enjoy 2 hours of free time to explore the enchanting marittime village and to relax on the beach just in front of the main square. 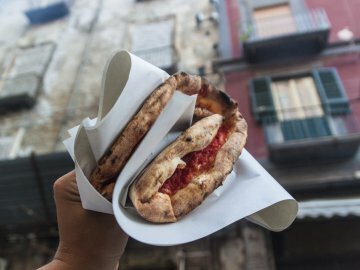 The best way to discover Naples is to walk through its famous historical center, made up of artisan shops, churches and underground ruins. Meet your guide in the city center by Municipio square and start the tour from the monumental area. Explore the Galleria Umberto, Plebiscito Sq. and walk by Castel Nuovo and the Royal Palace. 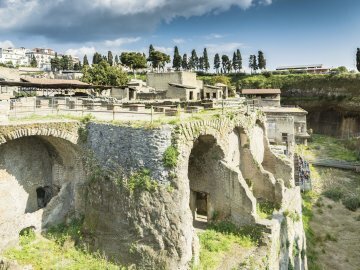 After that, reach the historical center and enjoy your free time to go shopping and to have lunch.Stroll through Spaccanapoli,via San Gregorio Armeno and visit the underground ruins of the ancient Naples. 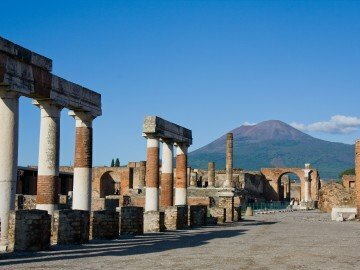 Visit Naples, the oldest city of Italy (older than Rome and Florence), built up 2800 years ago by the Greeks under the name of Parthenope. 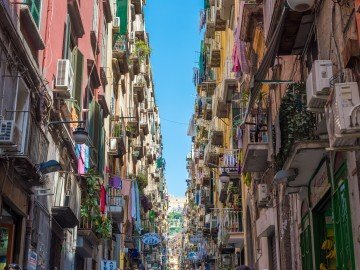 Naples is the most eclectic, multicultural and creative city of Italy, full of historical buildings, food markets and artisan shops. Enjoy this tour with a true Neapolitan local guide to discover the city in only 3 hours. 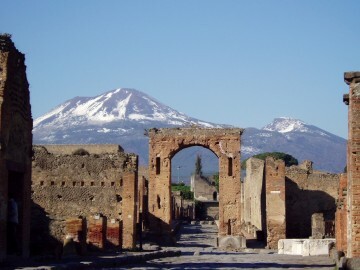 The tour starts every day in the afternoon from Piazza Municipio in Naples. 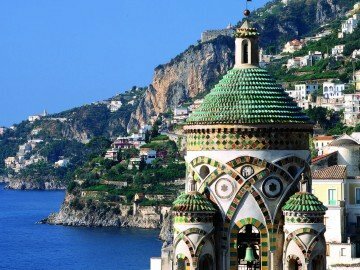 Amidst vertiginous slopes and sheer cliffs,the twisty road,which leads to the Amalfi coast, runs like a balcony suspended between the cobalt blue sea and the slopes of Lattari Mountains.Enjoy a photo stop by the picturesque Positano with its colourful houses.Have a lunch in a restaurant overlooking the sea.Whereupon visit Amalfi and enjoy the free time for shopping or relaxing on the beach facing the main square. 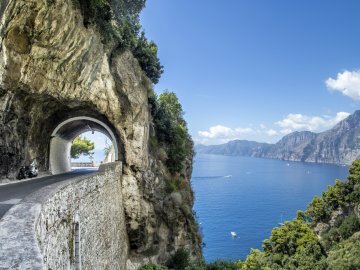 During your free time you can also choose to have a nice boat trip to enjoy the cliff from the seaside.Finally, the tour reaches Ravello,where you can visit the gardens of Villa Rufolo.